Rich Metals is one of the scrap industry's most advanced leaders. Our state-of-the-art approach to buying, processing and recycling benefits you in two ways. It removes a heavily regulated recycling problem and keeps you in compliance. And, it provides a maximum return for your recyclables. We're the most convenient compliant and customer-friendly buyers, processors and recyclers in the scrap industry. Let us prove it through our performance. • Rich Metals offers competitive market pricing, and we can either purchase or toll your product. • We offer nationwide trucking, or work with your shipping methods. • We'll maximize your return with our progressive processing and recovery system. 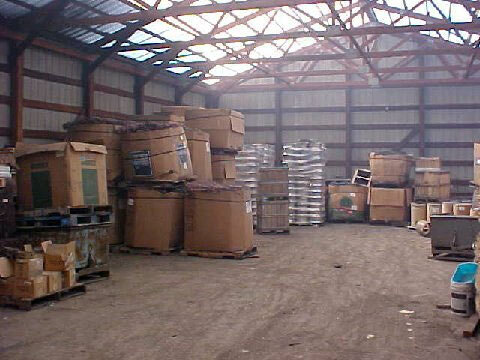 • We ship our processed products out to EPA approved facilities. • We offer bank insurance, EPA certification and customer references upon request. 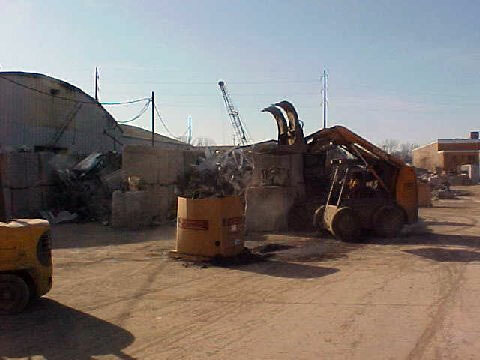 Top Cash Prices for Scrap!!! For more information or questions please contact us.